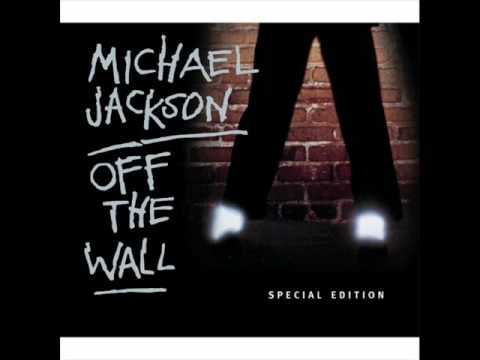 Off the Wall is the fifth studio album by pop musician Michael Jackson, released August 10, 1979 on Epic Records. The album follows Jackson's critically well received theatrical performance in The Wiz. While working on the film project, Jackson and Quincy Jones became friends. Jones agreed to work with Jackson on his next studio album Off the Wall. Recording sessions took place between December 1978 and June 1979 at Allen Zentz Recording, Westlake Recording Studios, and Cherokee Studios in Los Angeles, California. Jackson collaborated with a number of other writers and performers such as Paul McCartney, Stevie Wonder and Rod Temperton. Jackson wrote several of the songs himself, including the lead single, "Don't Stop 'til You Get Enough". The record was a departure from Jackson's previous work for Motown. 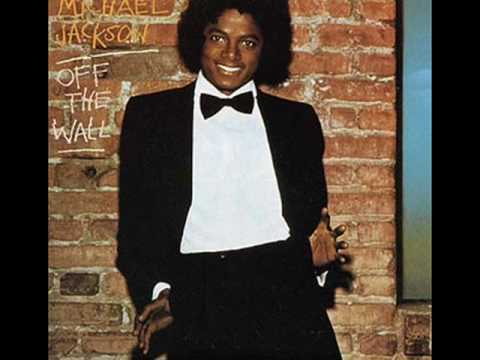 Several critics observed that Off the Wall was crafted from funk, disco-pop, soul, soft rock, jazz and pop ballads. Jackson received positive reviews for his vocal performance on the record. The record gained positive reviews and won the singer his first Grammy Awards since the early 1970s. With Off the Wall, Jackson became the first artist to have four singles peak inside the top 10 of the Billboard Hot 100. The album was a commercial success, to date it is certified for 7× Multi-Platinum in the US and has sold 20 million copies worldwide.